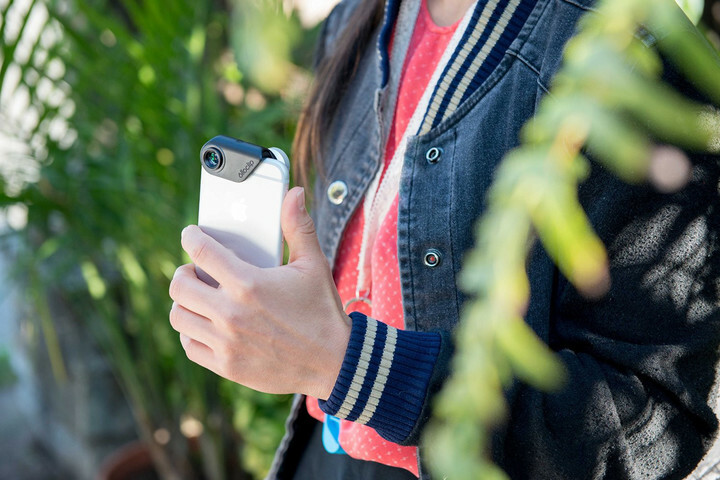 The iOS accessories market is huge, and it continues to grow by leaps and bound as Apple sells more iPhones and iPads every day. 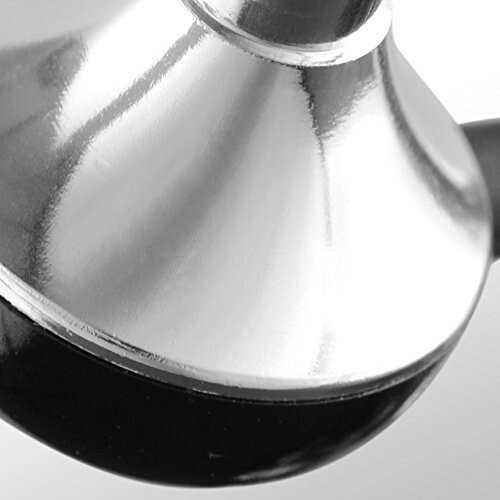 There are so many accessories to choose from that it is often difficult to know where to start. 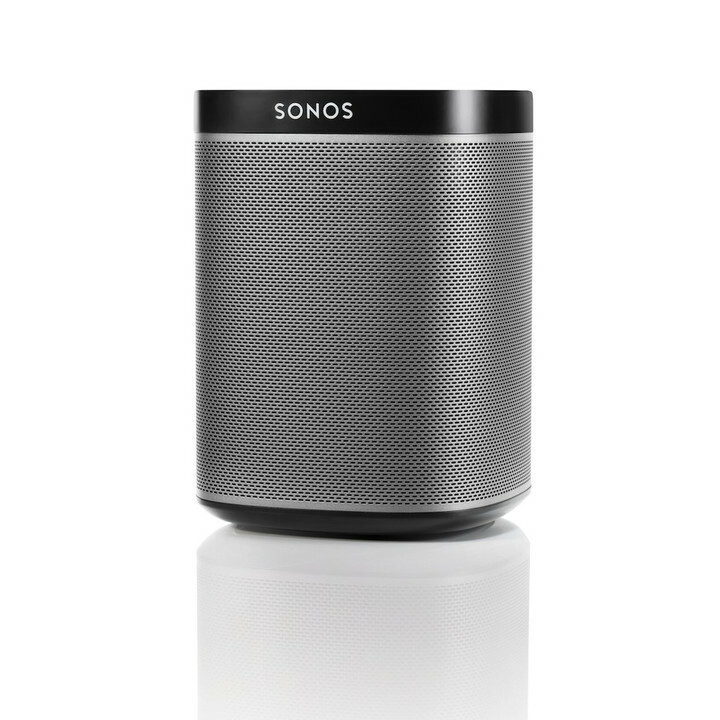 So to help, we’re highlighting 10 perfect choices. 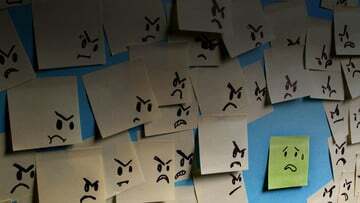 It never seems to fail. 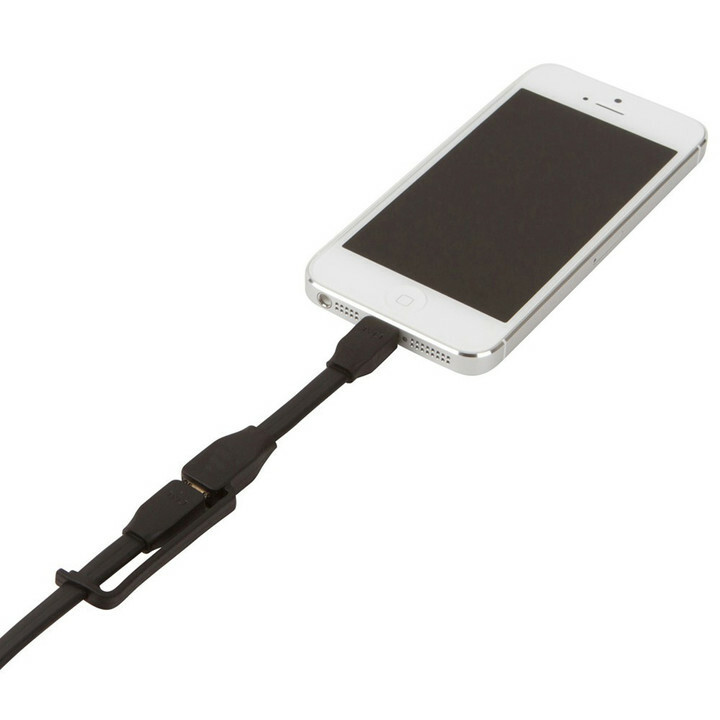 You always end up needing a charging cable for your iOS device when you don’t have one. 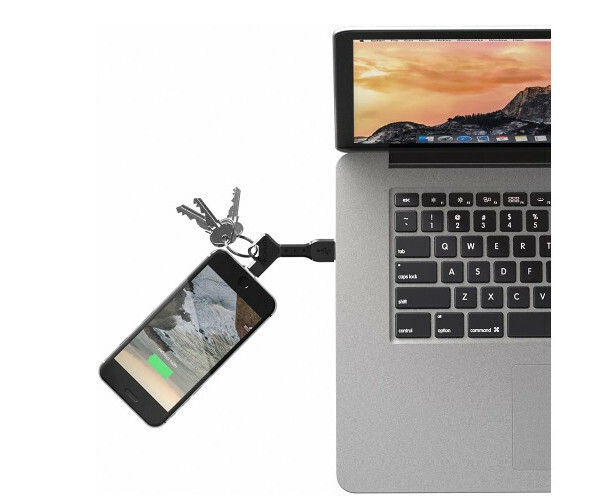 But that’s never a problem thanks to the NomadKey. 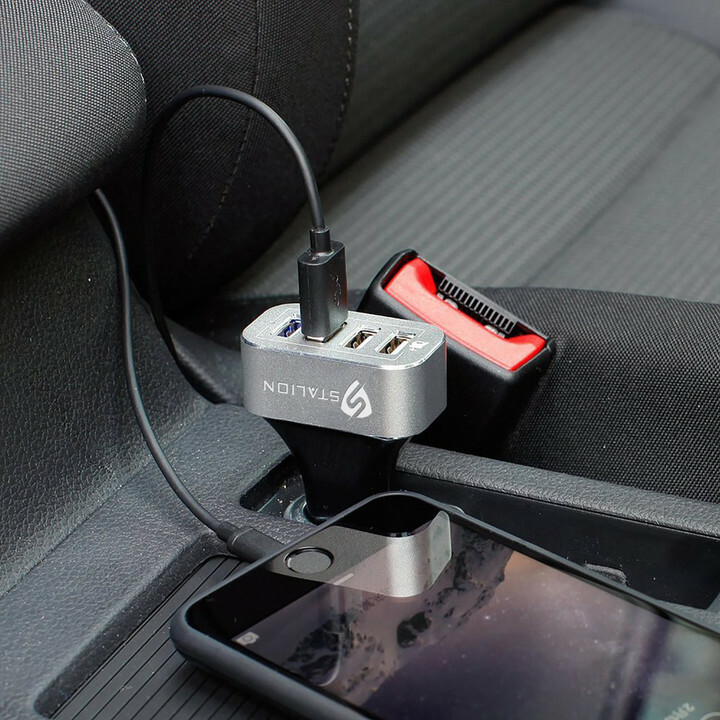 This small and portable charging cable is MFi-certified and can easily fit on your keychain. 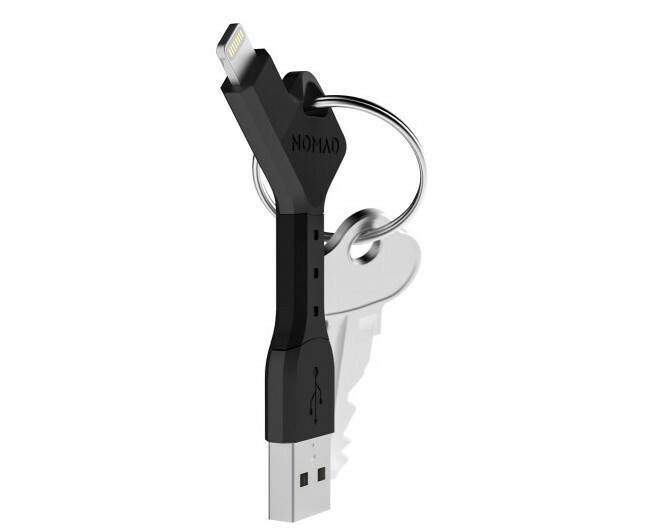 Because it is made to stay with your keys, its made with tough material and scratch-resistant metals on the contacts so you won’t have to worry about keeping track of caps. 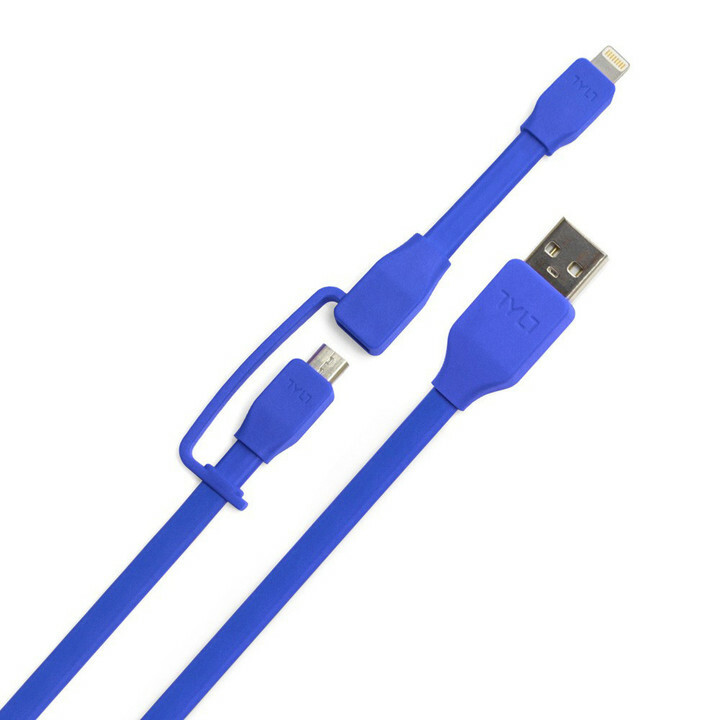 You can purchase a Lightning-enabled version of the cable now for $24.99. 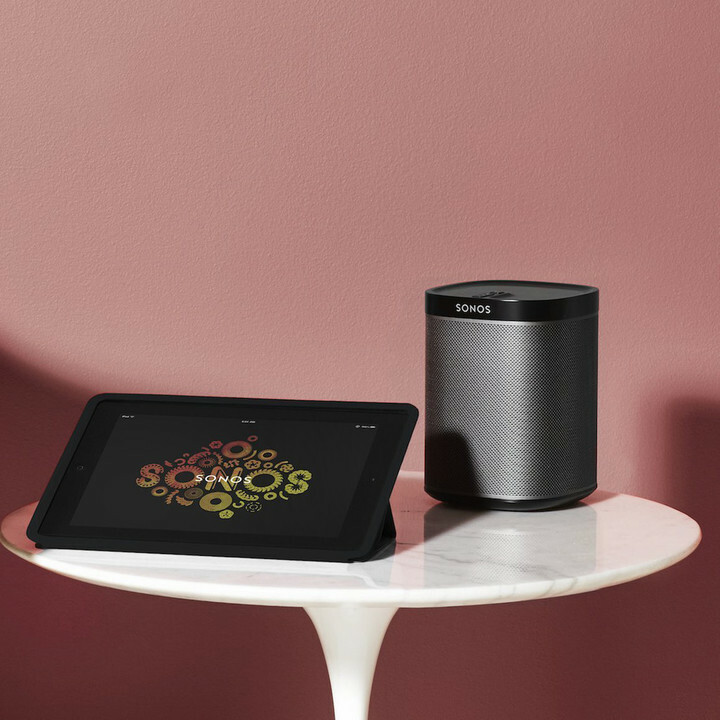 The best way to listen to music at home, the Sonos Play:1 connects to your home Wi-Fi network and can be placed anywhere within wireless range. 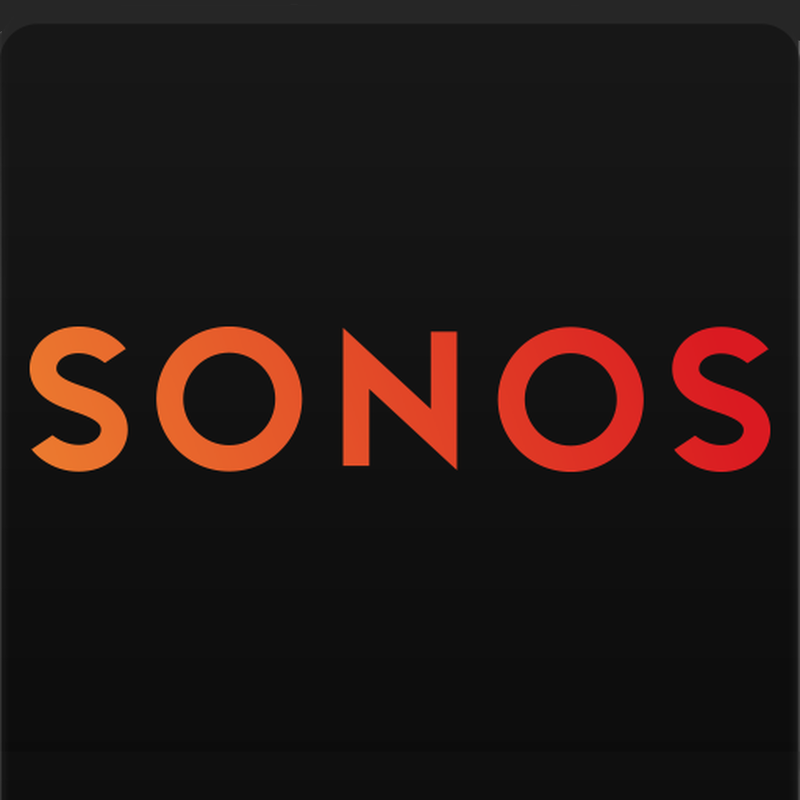 Using the companion app, you can play music from a number of different locations, including streaming services like Spotify or even tracks on your computer. 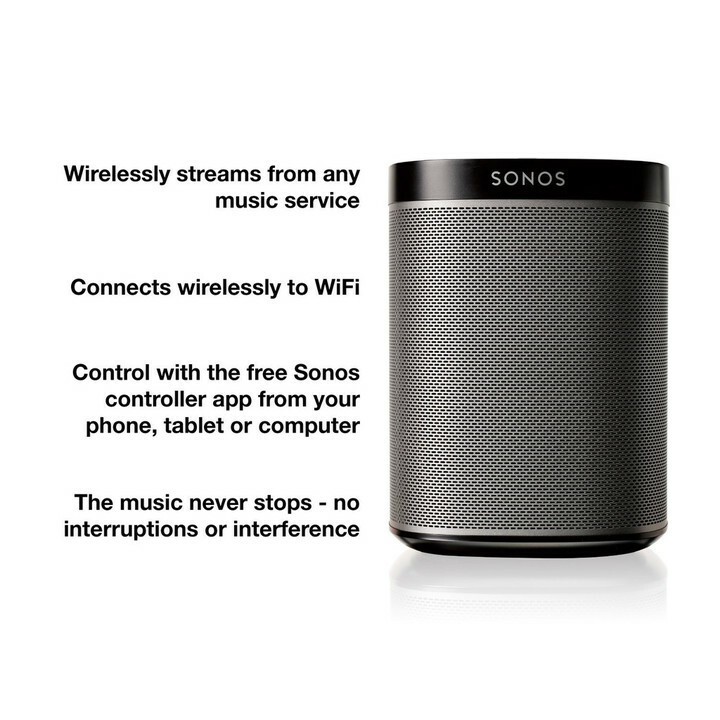 Available in either black or white, the speaker retails for $199.99. 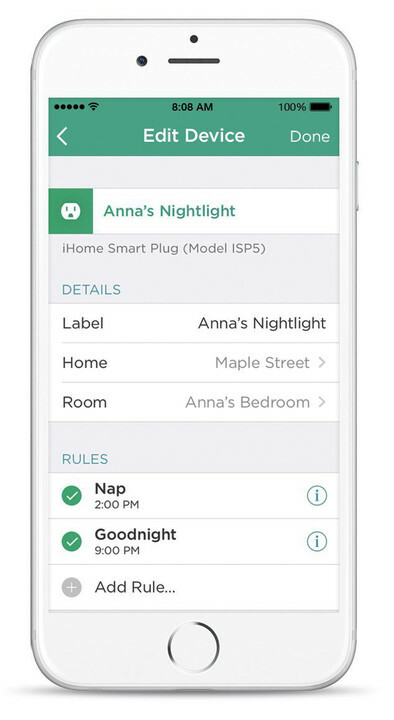 If you haven’t heard about HomeKit, it’s a protocol designed by Apple to make it easier for users to interact with the numerous smart home products flooding the market. 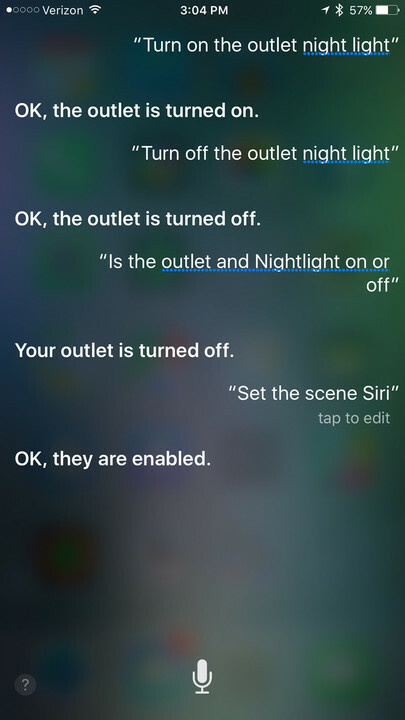 The standout feature, so far, is the ability to control different devices with just a simple Siri voice command. 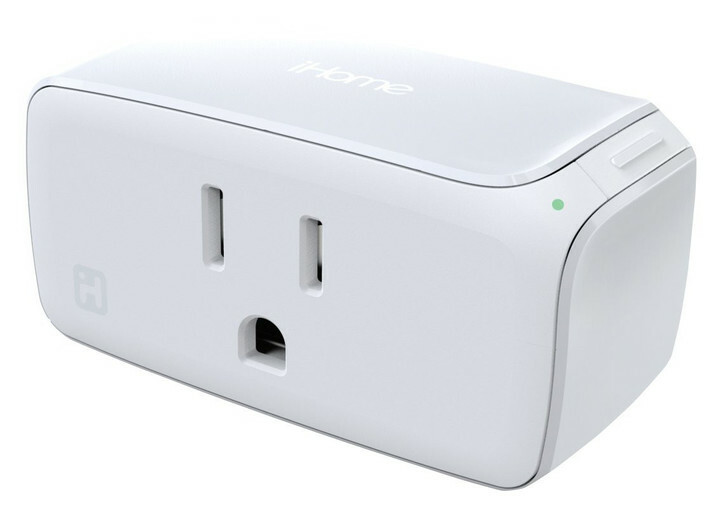 And if you’re looking for an inexpensive taste of the future, take a look at iHome’s iSP5 SmartPlug. 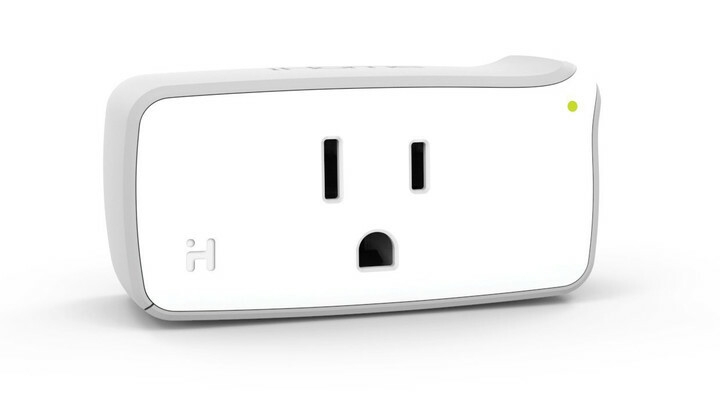 It turns any regular power outlet into an internet-enabled switch. 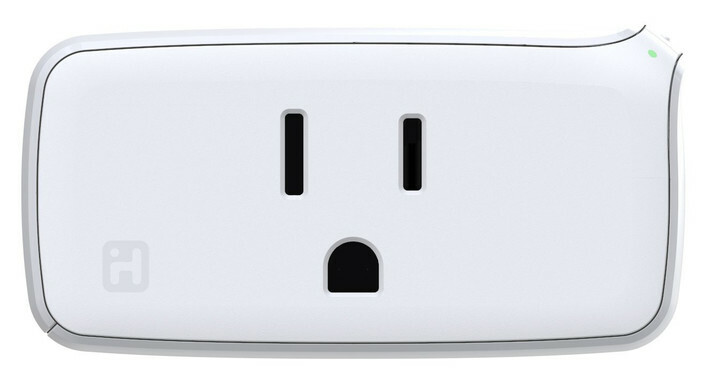 Any appliance, 1,800 watts and under, can be plugged into the outlet. 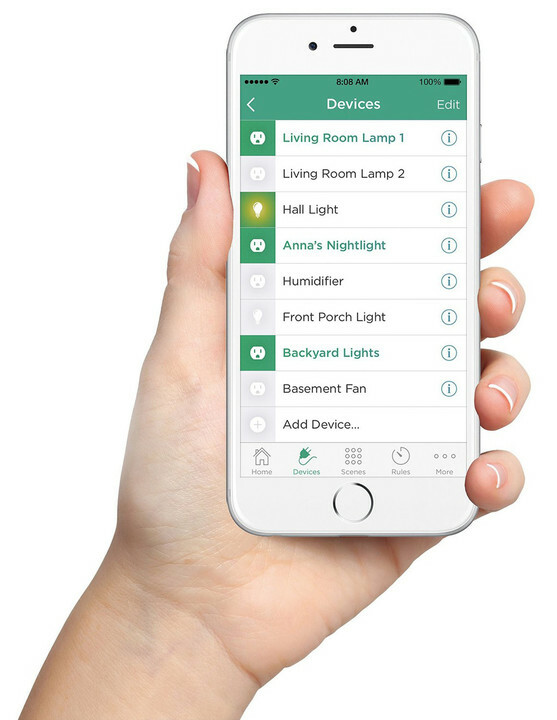 That includes things like lamps, lights, window air conditioners, fans, portable heaters, coffee makers, home audio systems, and other products. 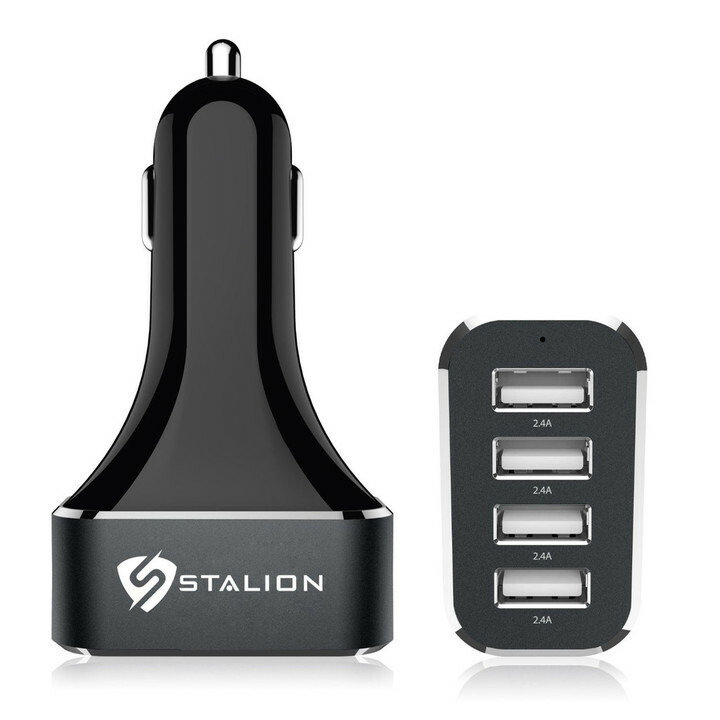 It can be purchased now for $33.49. 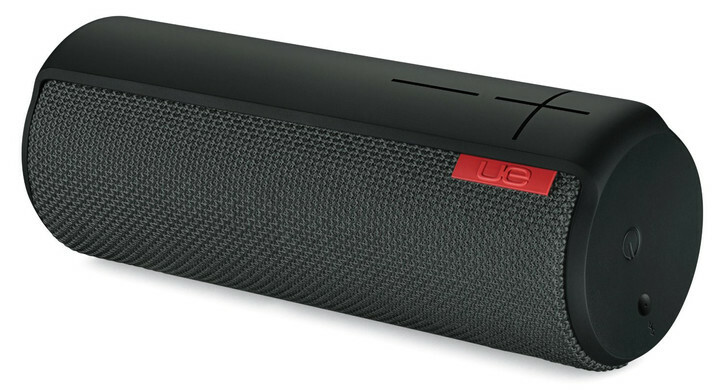 The UE Boom Wireless Bluetooth Speaker is designed to resonate sound in all directions, with a special focus on bass. 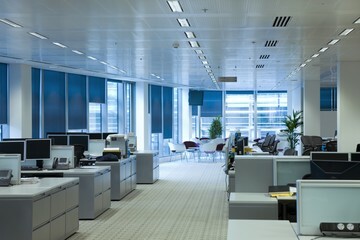 Its special acoustic skin can even fend off water and stains. 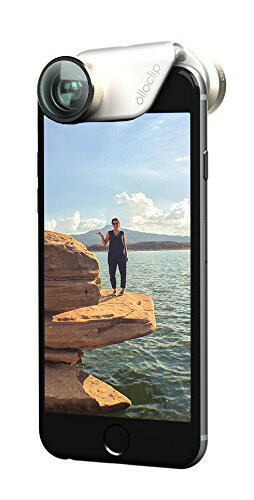 Your iOS device can be up to 50 feet away from the speaker, and you can play music for up to 15 hours before needing to recharge the battery. 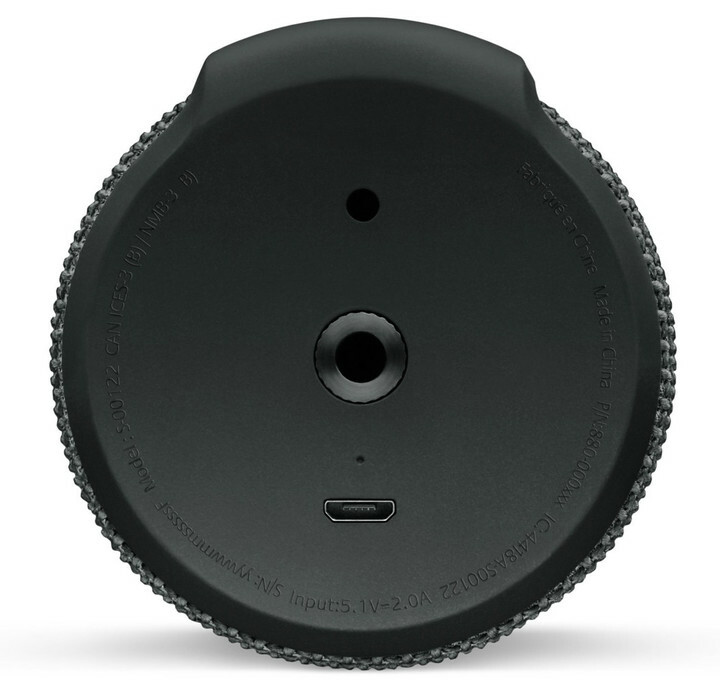 A built-in microphone also allows you to take and place phone calls. 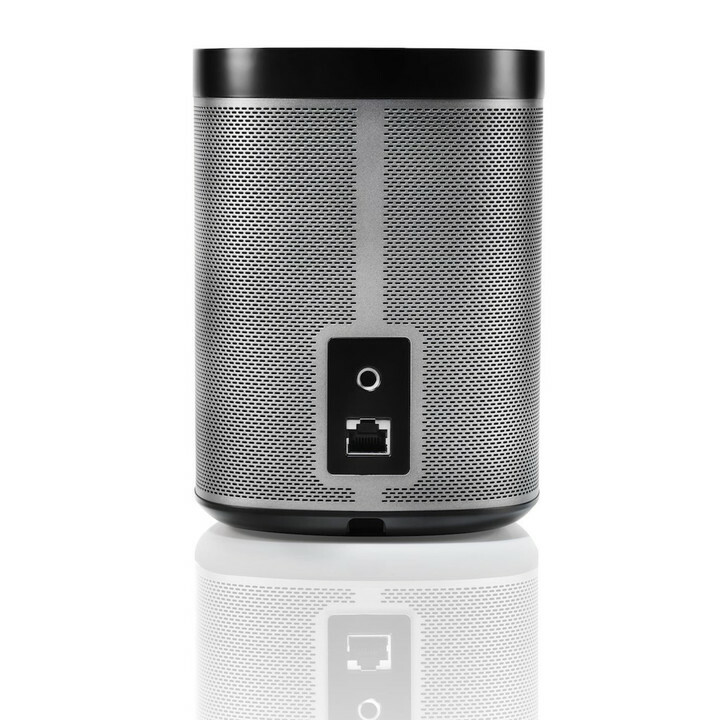 You can choose between black or gray for the $199.99 speaker. 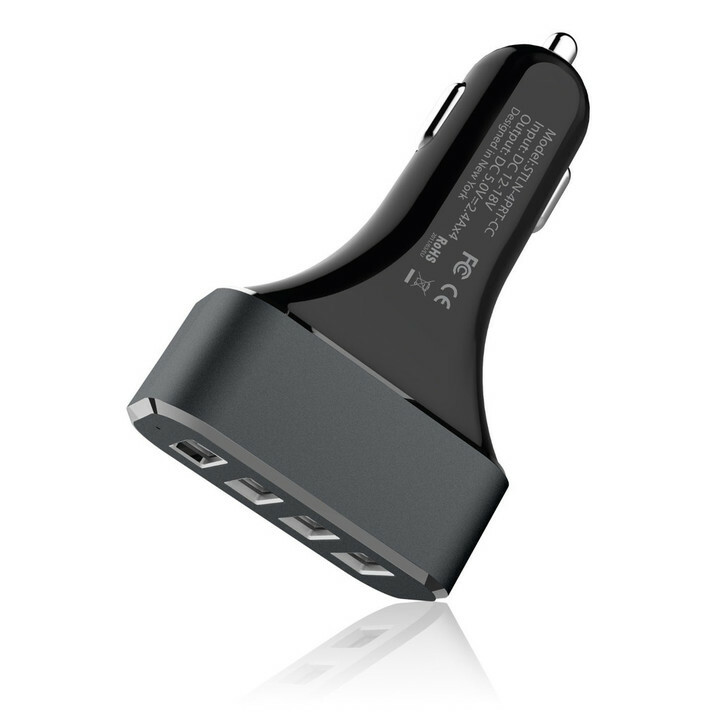 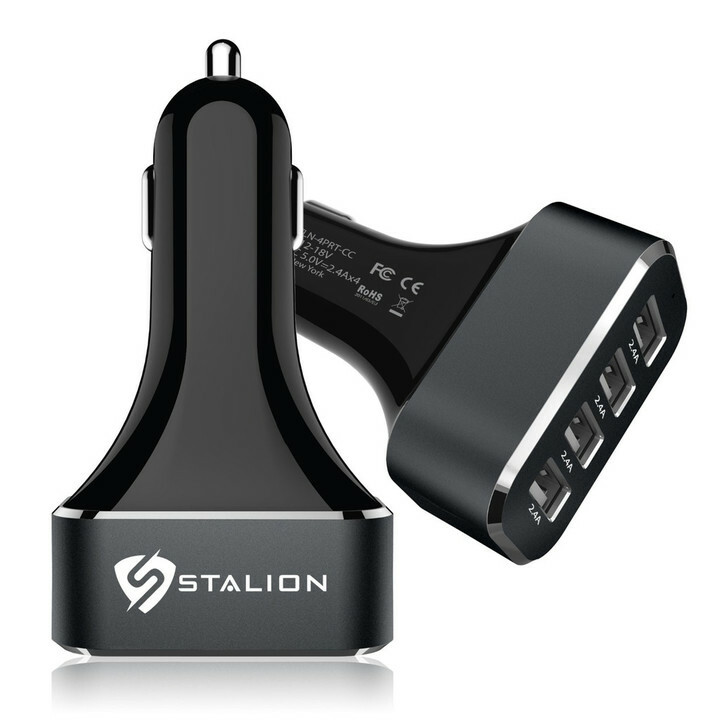 If your whole family needs to charge their iOS devices on the road, Stalion has a nice choice with its 4 USB Port Car Charger. 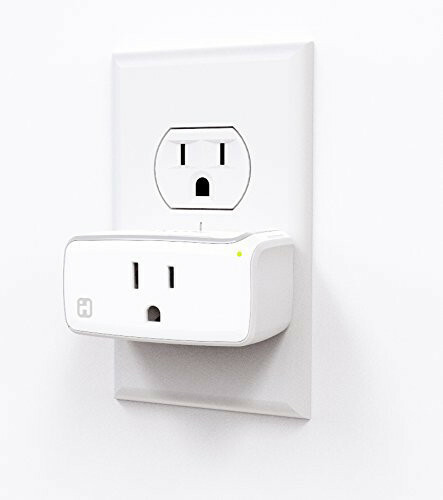 Each port can automatically detect and then deliver the fastest possible charging speed for an iPhone or iPad. 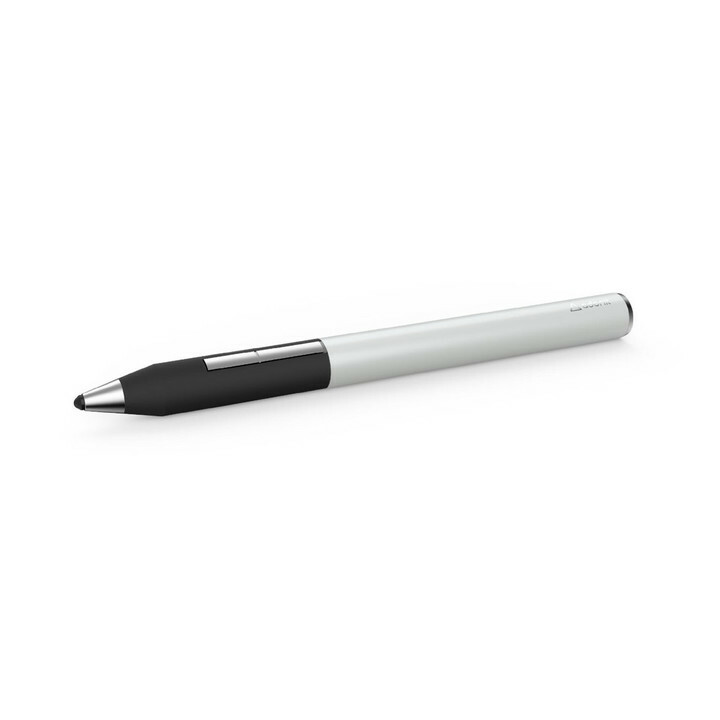 It also comes with a two-year warranty. 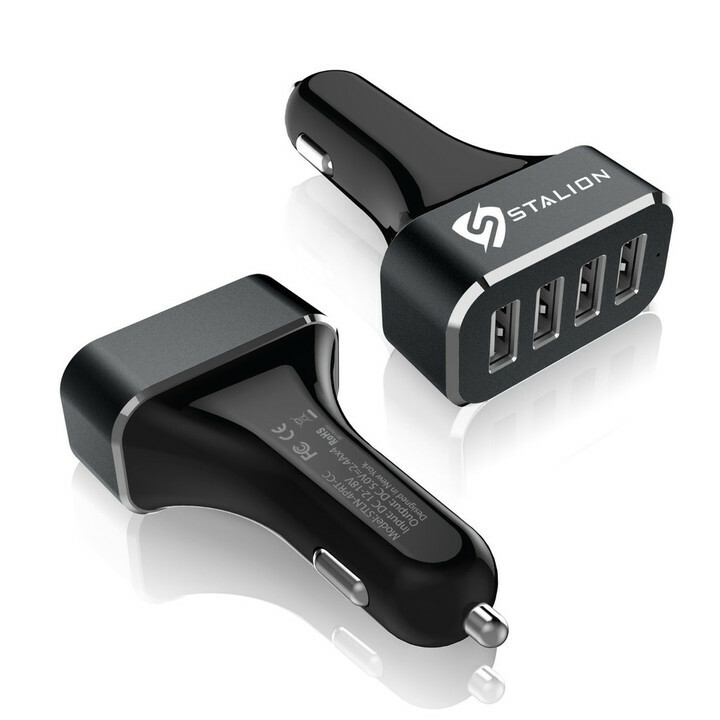 It can be purchased for $19.99. 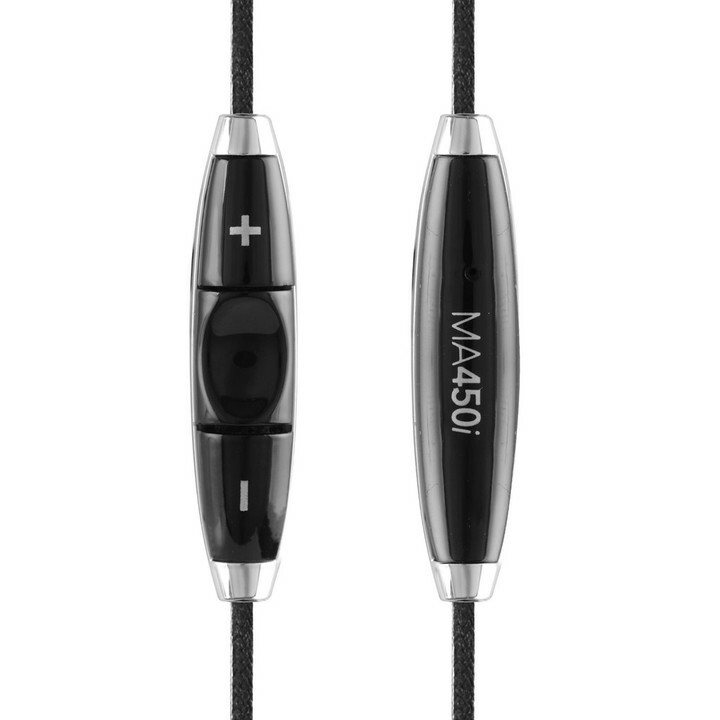 A huge step up from Apple’s stock headphones, the RHA MA450i is made with aircraft-grade aluminum and offers a reinforced, braided cable to help reduce tangles. 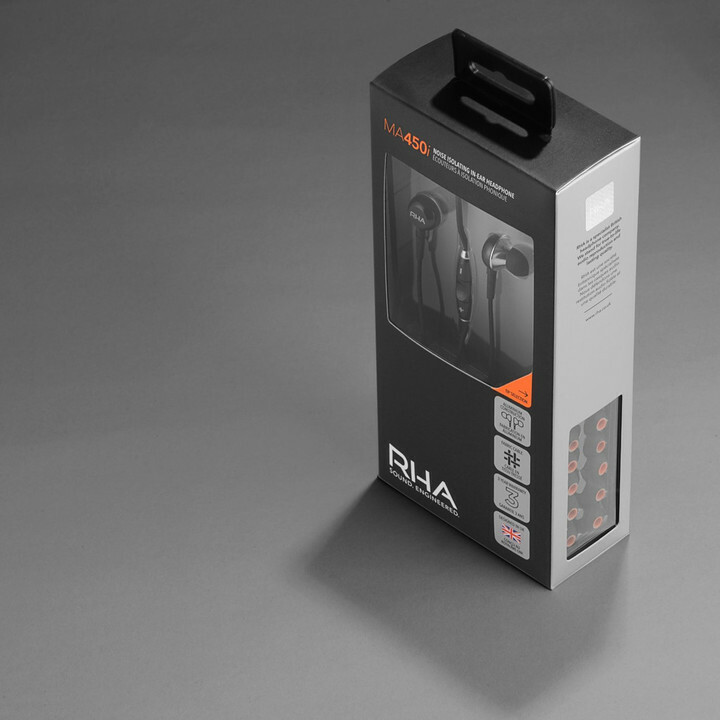 RHA includes seven different interchangeable silicone tips so you can find that perfect fit. 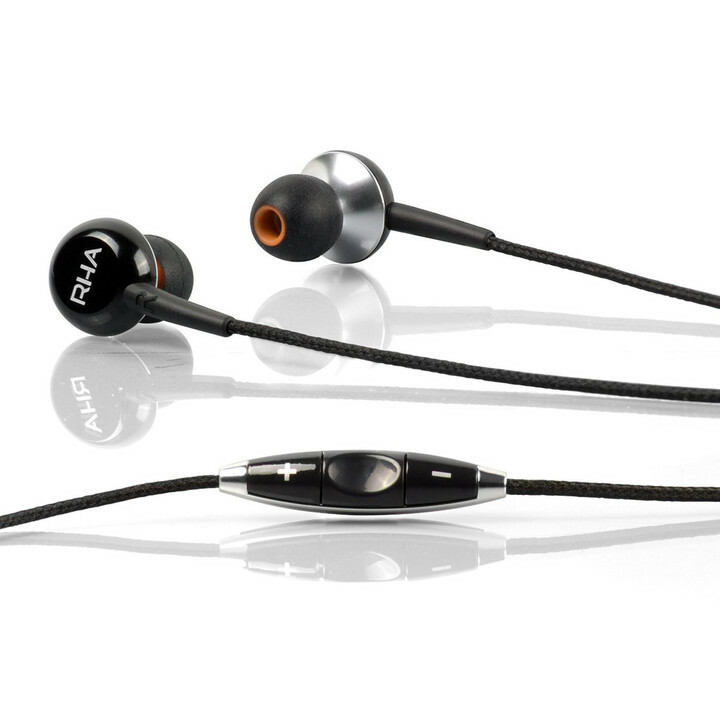 The in-line controls and microphone also allow you to control your music and take calls. 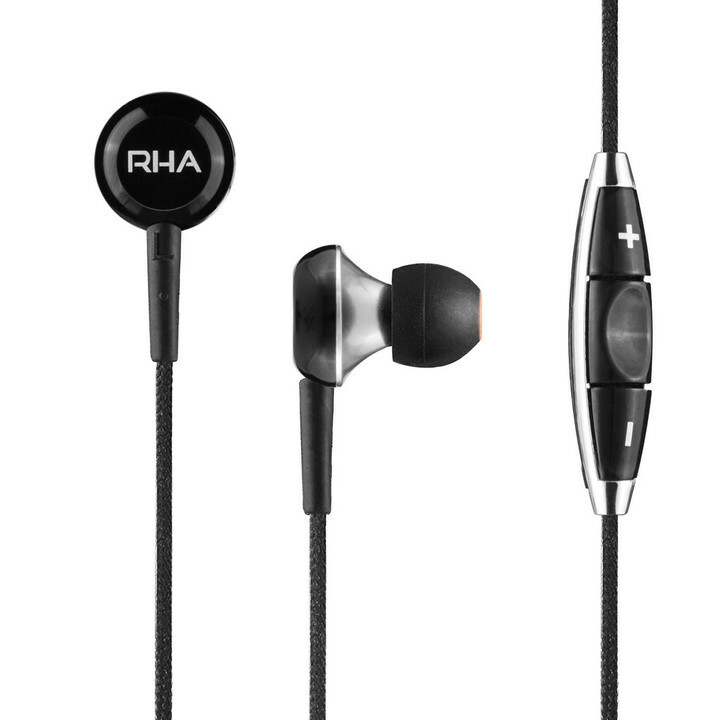 The RHA MA450i is available now for $49.95. 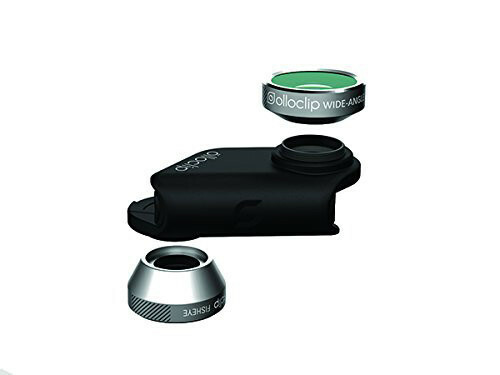 A great way to improve your photography skills, the Olloclip 4-in-1 Lens offers a fisheye, wide-angle, 10x macro, and 15x macro lens in one compact design. 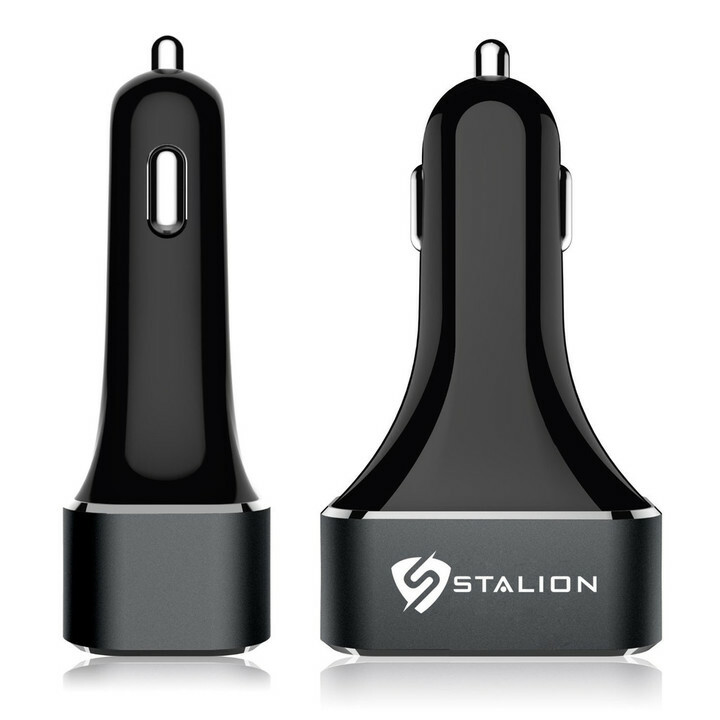 Compatible with all photo and video apps, it works with both the iPhone 6 and iPhone 6 Plus. 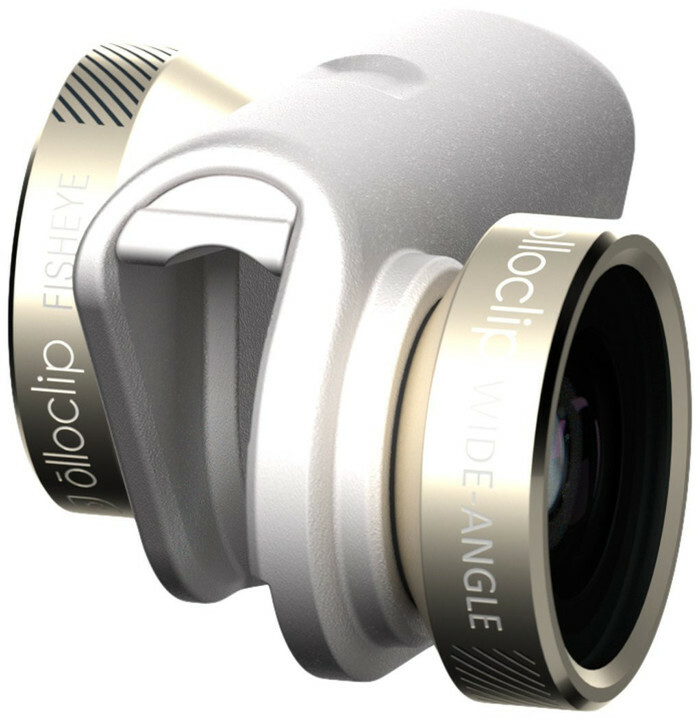 You can keep the lens safe with one of three different color pendants. 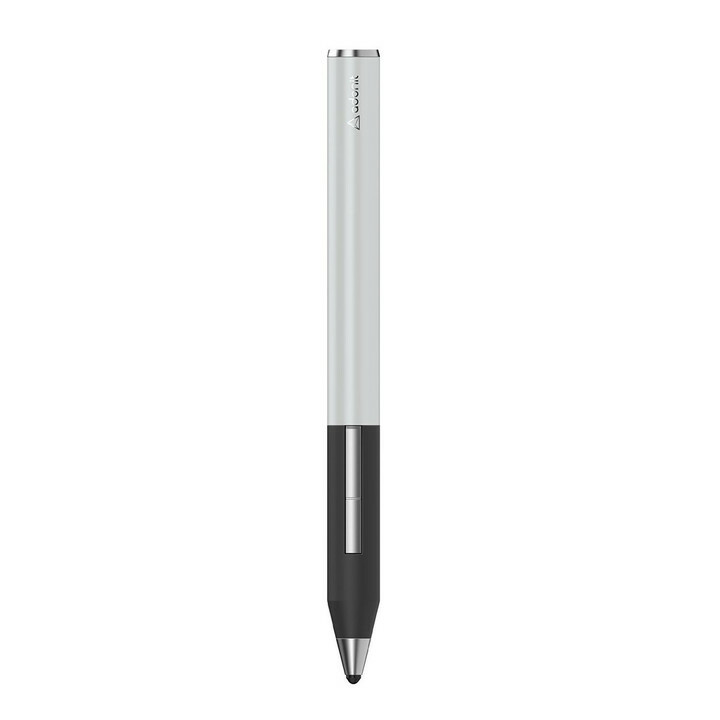 A pressure-sensitive Bluetooth stylus, the Adonit Jot Touch is highlighted by its Pixelpoint tip that offers both precision and accuracy while drawing or writing. 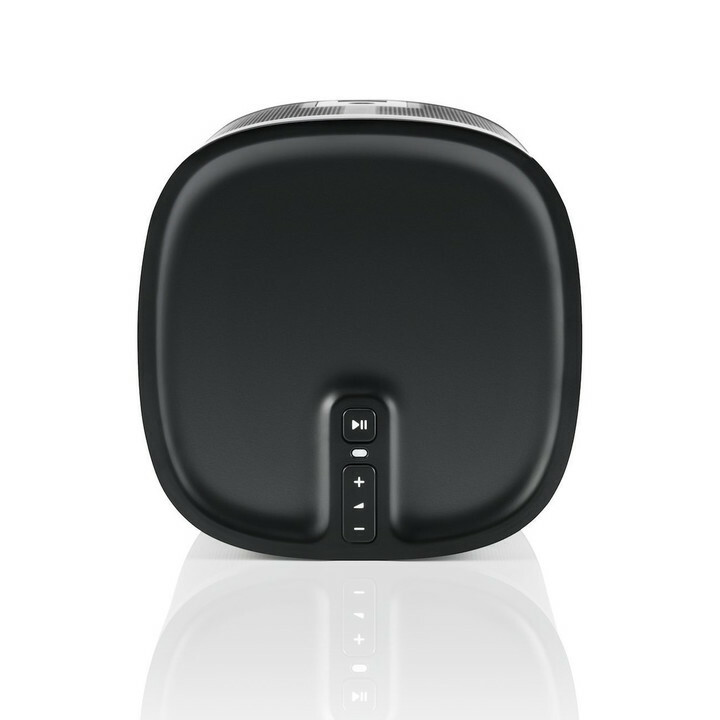 You can customize programmable shortcut buttons, and the rechargeable battery can go for up to a month in sleep mode. 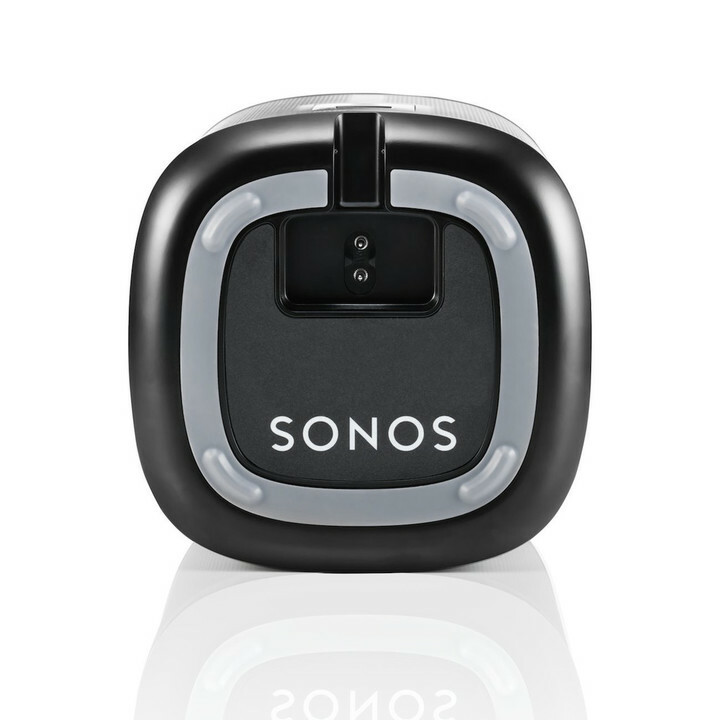 It can be purchased for $99.99 and is available in black or white. 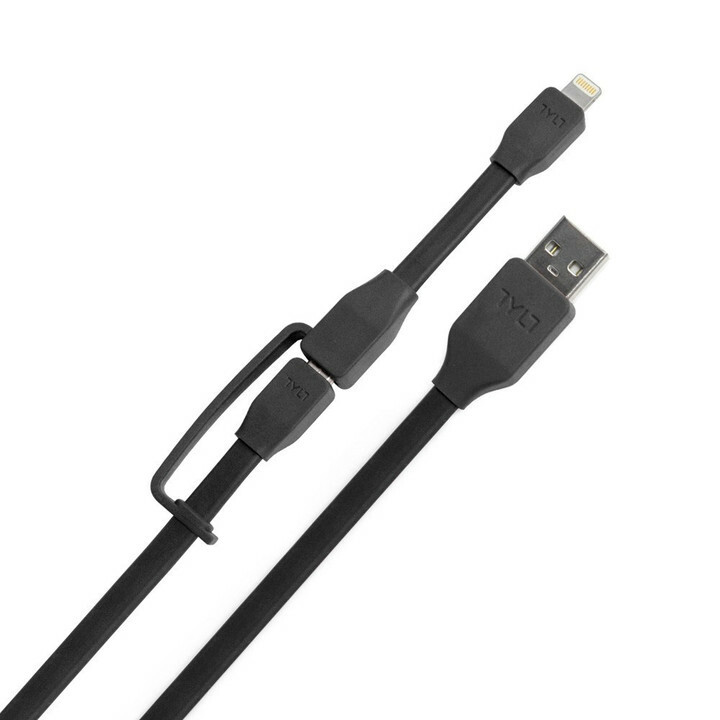 Providing the best of both worlds, the Tylt Syncable Duo features both a Lightning and Micro USB plug. 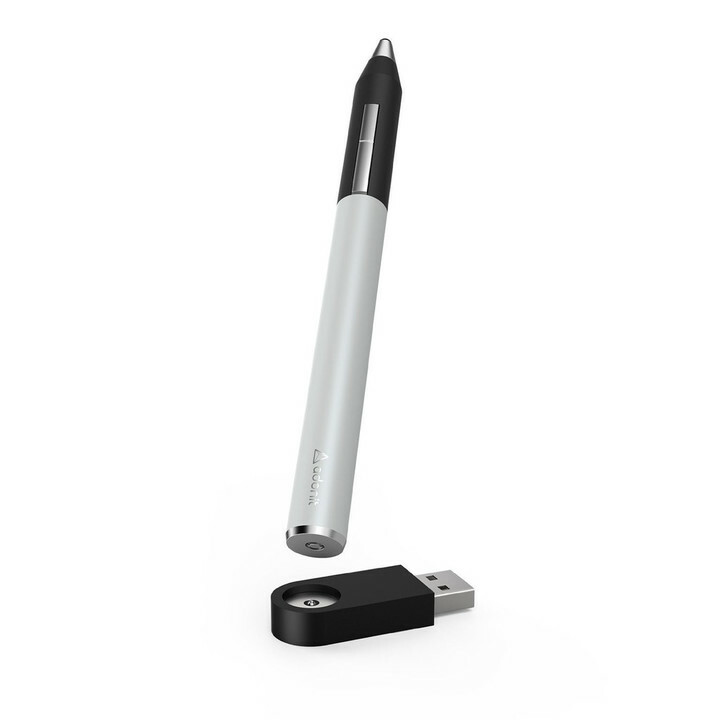 It’s tangle-free with a soft-touch finish and is certified by Apple. 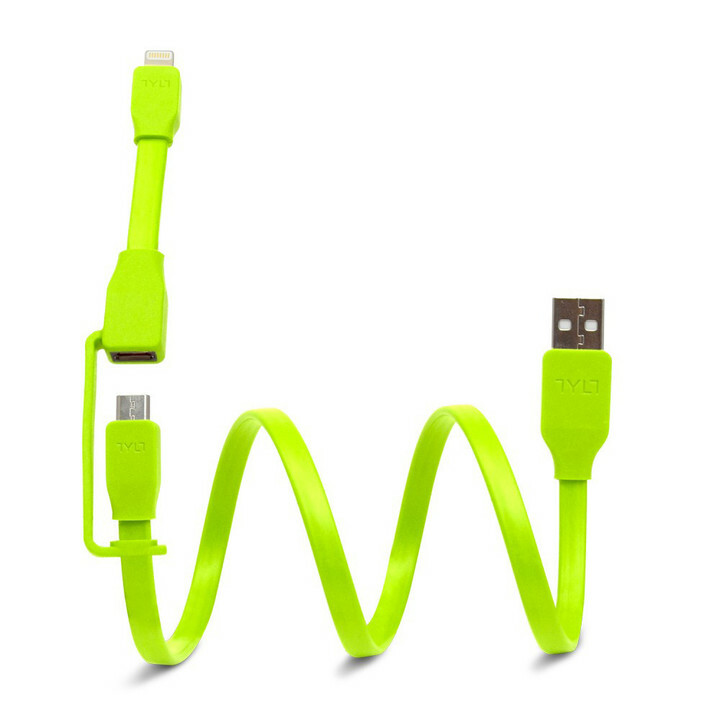 You can select from a number of colors and a 1-foot or 1-meter version of the cable. 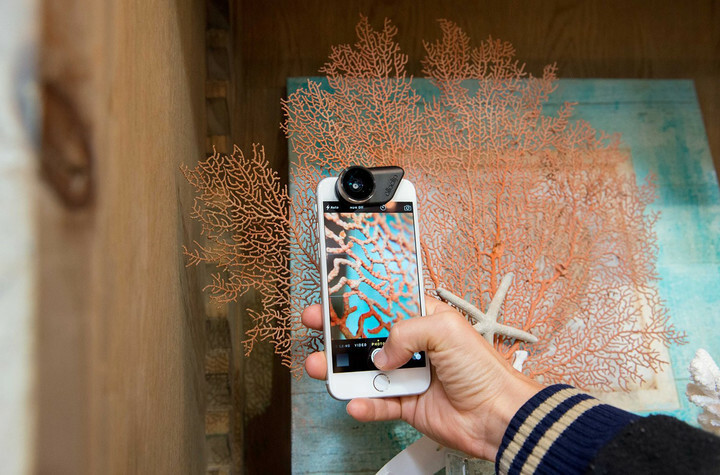 And you’ve got to have some fun with your iPhone or iPad. 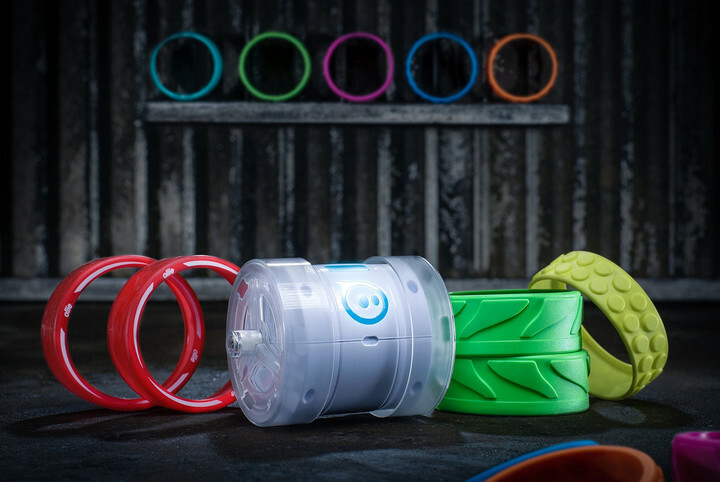 So take a look at the Sphero Ollie. 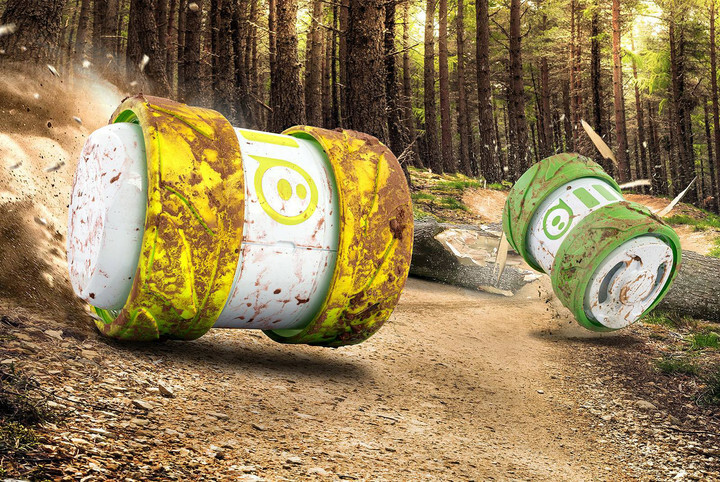 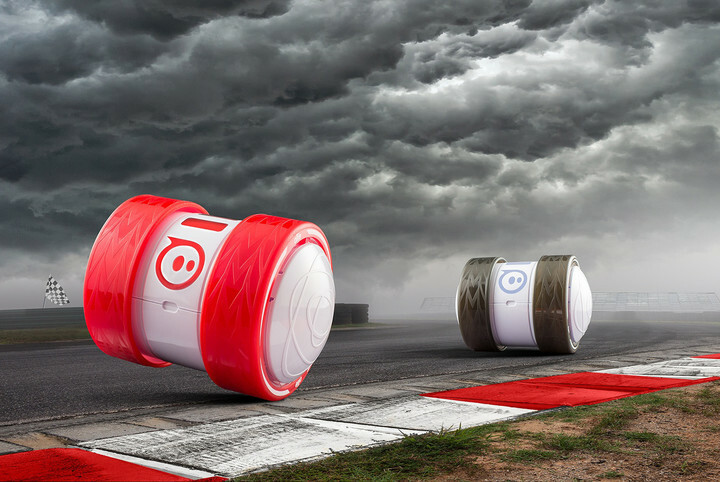 The app-controllable robot can race up to 14 mph and can do a number of unique tricks. 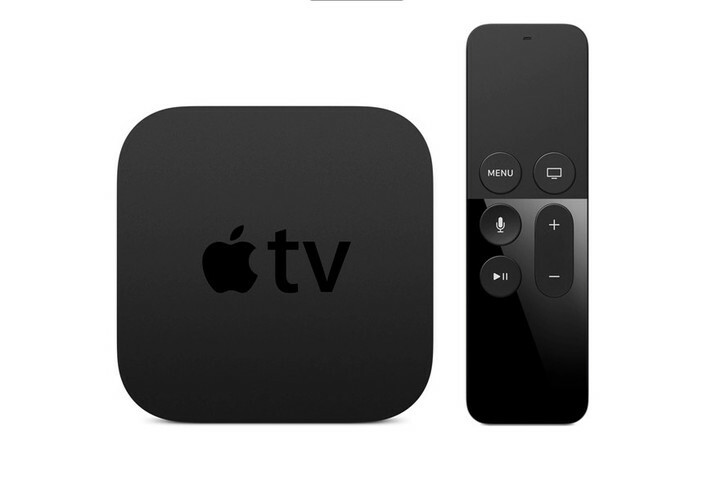 Apple’s vision of the TV future is here – and it’s all about apps. 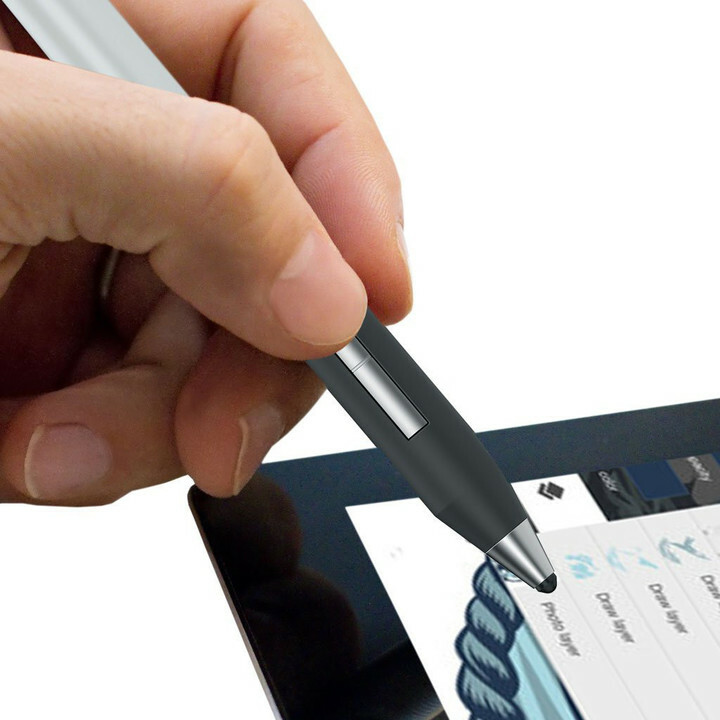 The fourth-generation device features full App Store support and Siri integration. 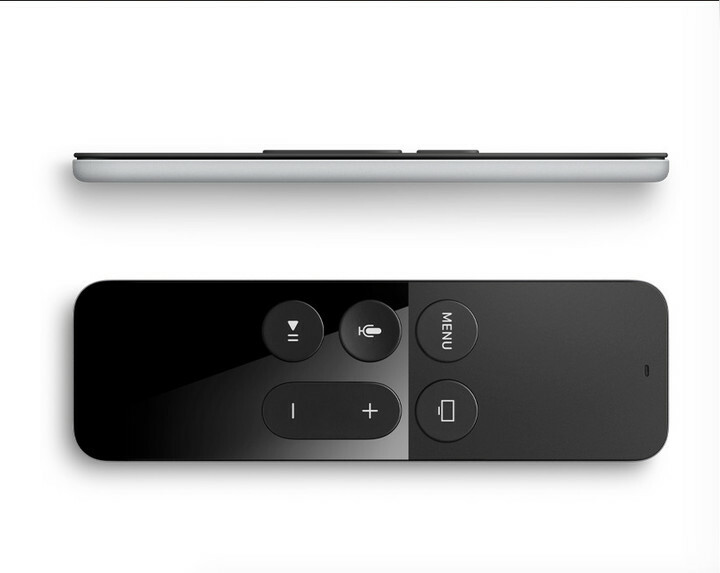 The revamped remote, along with touch gestures, can even be used as a controller for games. 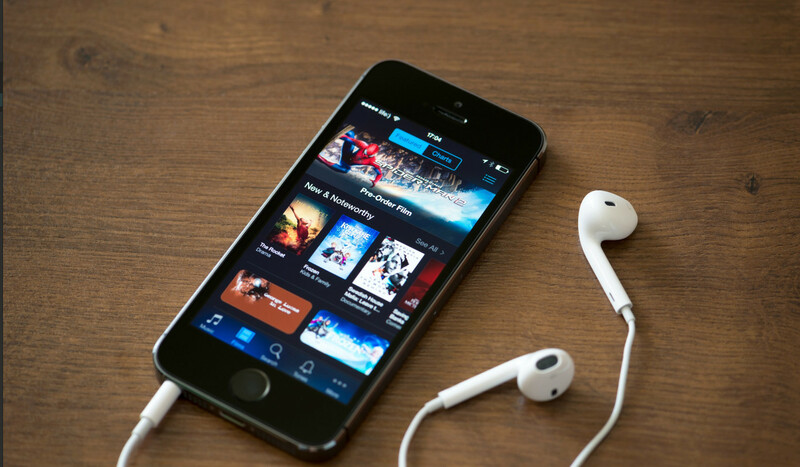 The great universal search functionality allows TV fans to find that perfect movie or show from a number of different servces. 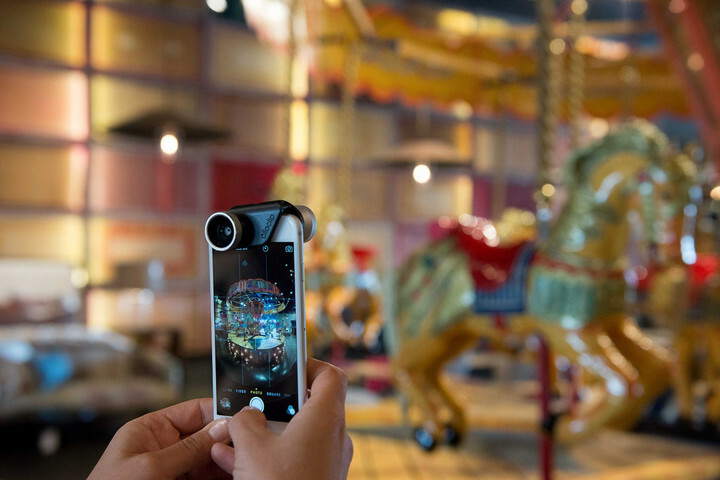 It’s available in two versions: a 32GB edition for $149 and a 64GB version for $199.